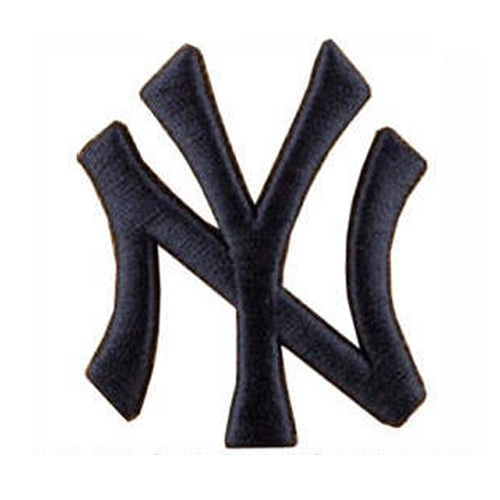 Machine embroidery design – New York Yankees logo embroidery pattern. New York Yankees embroidery design are archived WinZip, extract can be WINRAR program. New York Yankees embroidery design is NOT a patch or a physical item. This is an embroidery design. You will need an embroidery machine to stitch these designs out. For a quality stitched design, I recommend using proper stabilizer and needle size for the project fabric along with quality thread. In particular, with fine gauge and knit fabric, such as T-shirts and baby onsies, I find it best to use a sticky back stabilizer on the fabric with a stitch and tear stabilizer on top of it inside the fabric. AND a wash away stabilizer on the outside of the fabric, especially when stitching fonts or thin lines. A thinner gauge knit needle can prevent needle holes as well.